I have just returned from Hawaii where I was attending a Healing Trauma Conference. The elders there have taught me an Aloha Heart Breath Meditation which I have been asked to share with you. Please join us on Wednesday, May 8, 2019 starting at 6:00 pm. We will be building community and share some juicy foods with all those who attend. Be sure to bring a some yummy health food to share. ​This is a "free" circle and is open to all who are called to learn how to use their breath to support their wellness. We will gather every Wednesday, from 6 to 6:45 pm. Be sure to arrive on tIme! Seating is limited to the first 13 people who register. Please be sure to register below to attend. This is a must! Seating is limited to first 13 people who register. Parking is in the back of "La Casita". Please park in the designated parking spaces only. Chain your Bike to a pole in the parking lot. Bring a cup or personal water bottle. Water refills are available. Many have asked how the HBM came to be. It was actually inspired by a teaching I receive from Nicki Scully. 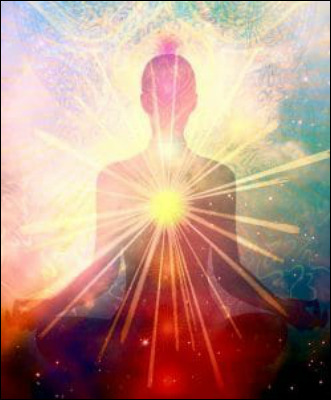 As an Alchemical Healing Practitioner & Teacher myself, I was lead by spirit to develop a meditation practice that would support my community and teach people to use their breath in a powerful and healing manner. Slowly spirt lead us to add more and more pieces of the practice until it was refined and as a community, we give birth to the Heart Breath Meditation as it is gifted today. ​With much love & respect, we thank "Spirit" and Nicki for the magic that has lead us to this powerful healing meditation practice.